Beekeeping has become a popular hobby among backyard enthusiasts in the area over the last few years. 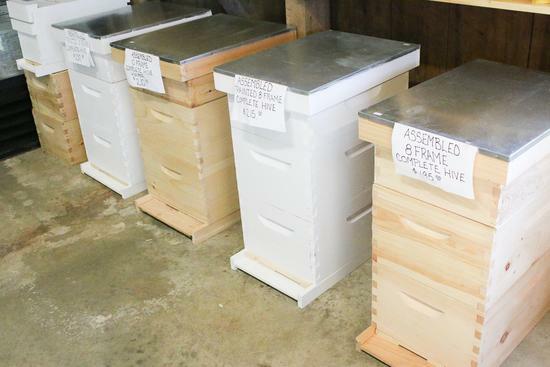 It takes everything from the proper hives to the right food to successfully raise bees. 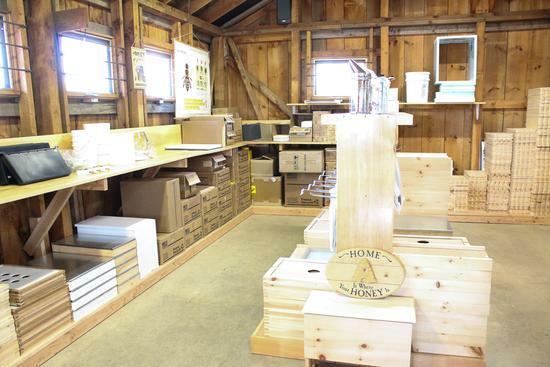 Hives come in all different sizes and finishes to best suit the needs of beekeepers. 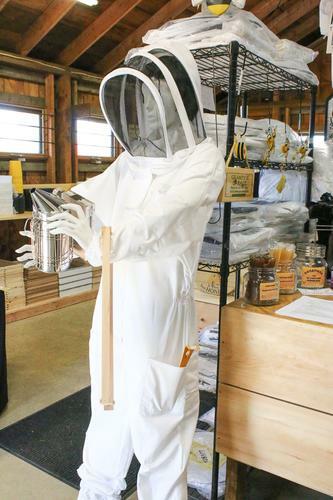 Beekeepers wear full protective suits to avoid being stung by bees while tending to the hives. 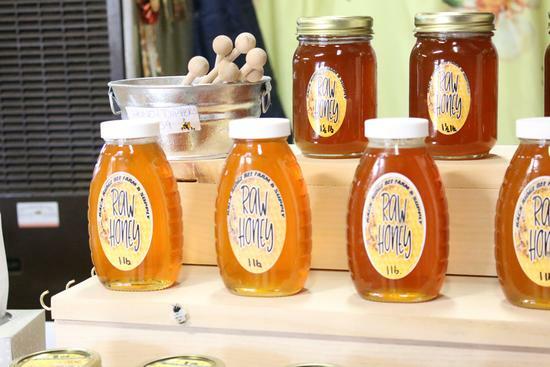 Raw honey is for sale at Back Ridge Bee Farm and Supply in Orland.